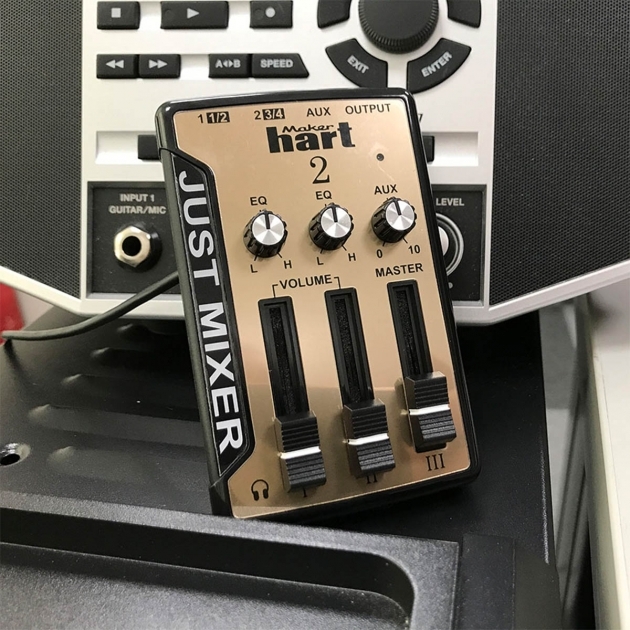 3 channel mini audio usb mixer - Product | Maker hart Industry Corp.
JUST MIXER 2 has stylish gold/ silver appearance, lightweight, compact and versatile. It not only has the same volume slider control as last version JUST MIXER, but also raise up amplification to 35dB, so that you can use with most electronic device (computer, smart device, MP3 player, electronic instruments, Amazon Echo/Echo Dot, etc. 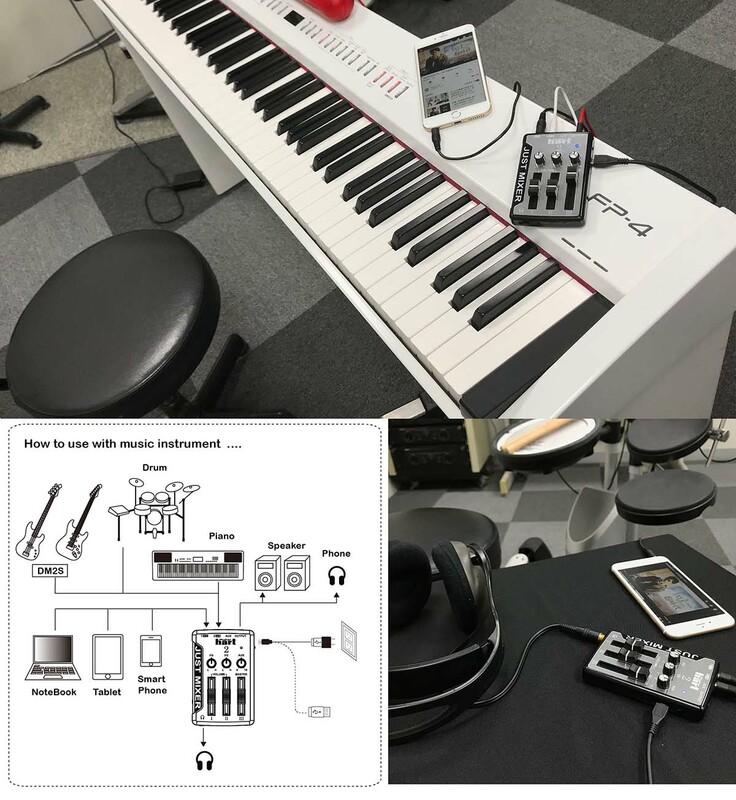 ), even dynamic microphone​※ also can be used with easily. 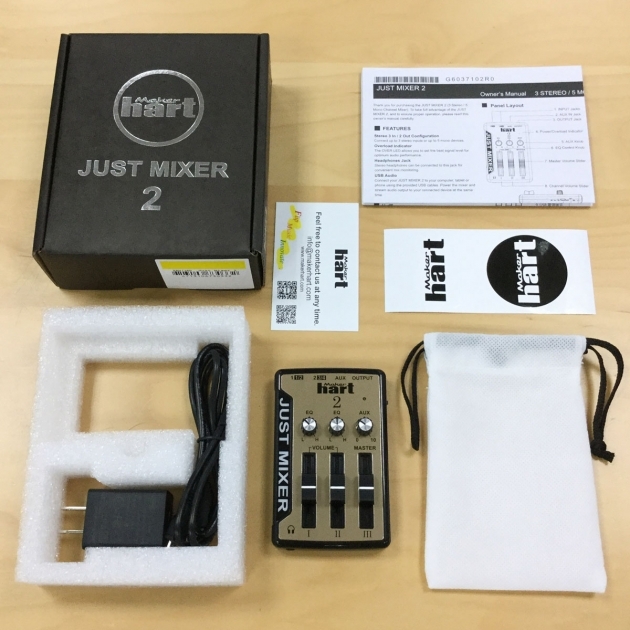 Moreover, it has USB Audio Interface. 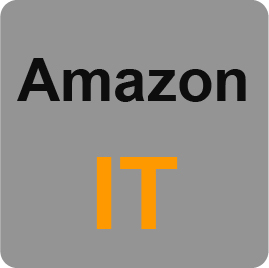 You can output audio data by USB cable to do Computer music. Also home audio could be conjunct with easily. It’s suitable for gaming , webcast, computer music, street performance or DJ mixer. 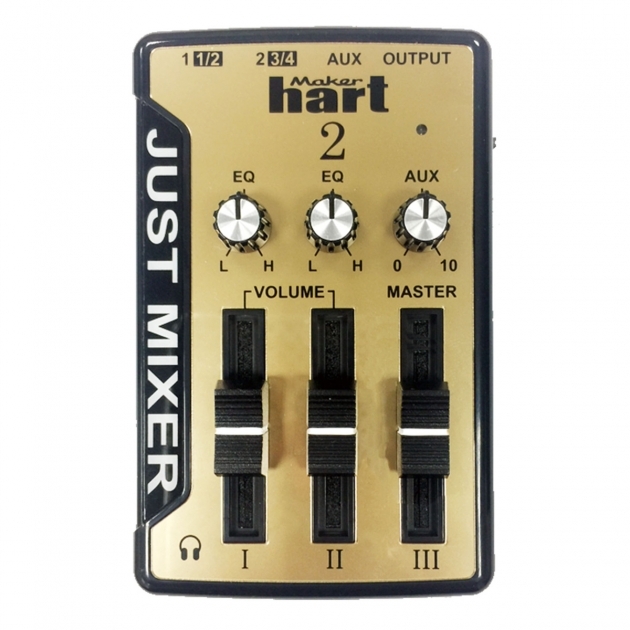 Stereo 3 in/ 2 out: this audio mixer allows up to three stereo devices input signals (or five mono devices) and offers 2 output jacks. 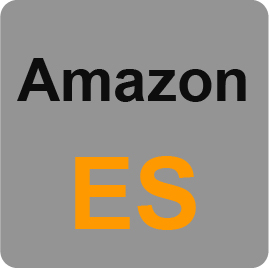 Equalization control knobs: The equalization knobs for the 2 input channels allows you to control the bass and treble tones of your mix. 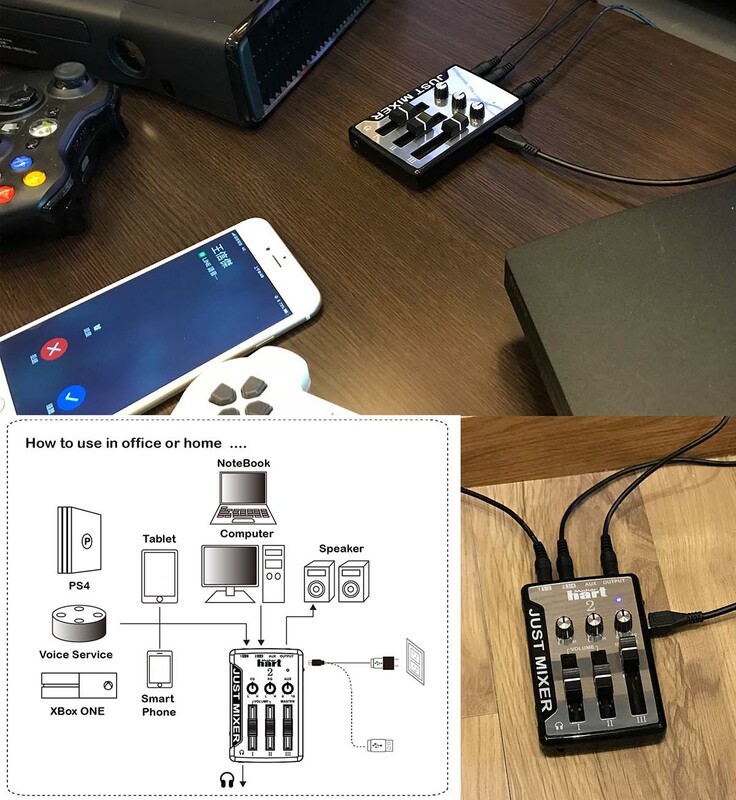 Charge and record simultaneously: Powered with a standard 5V micro USB cable, when connected to a computer it will not only charge, but also gives you the option to record the output signal directly on your device. 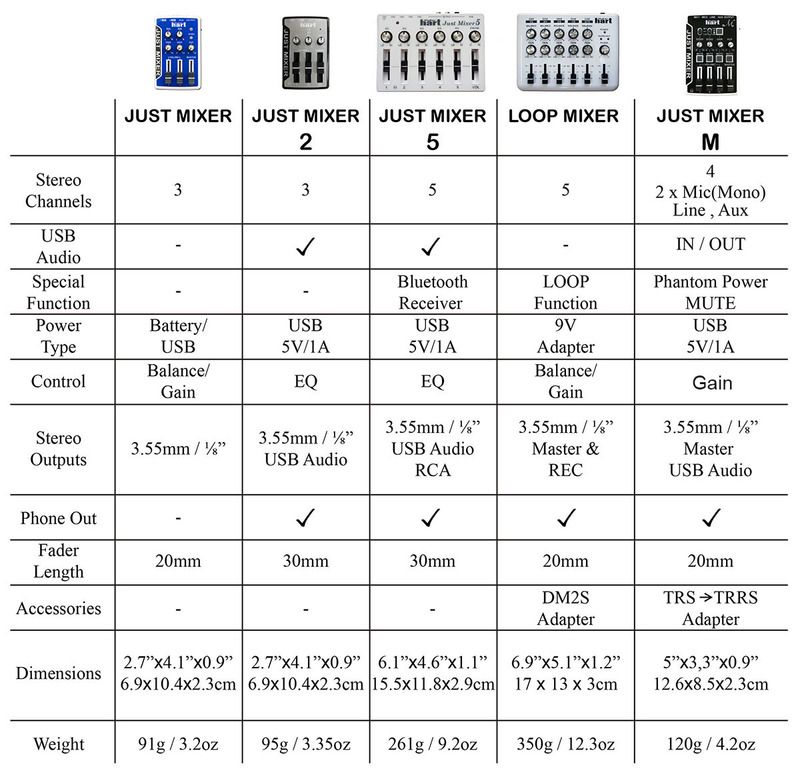 Suitable for gaming, webcasting, digital music composition, street performances, DJ mixing and more! 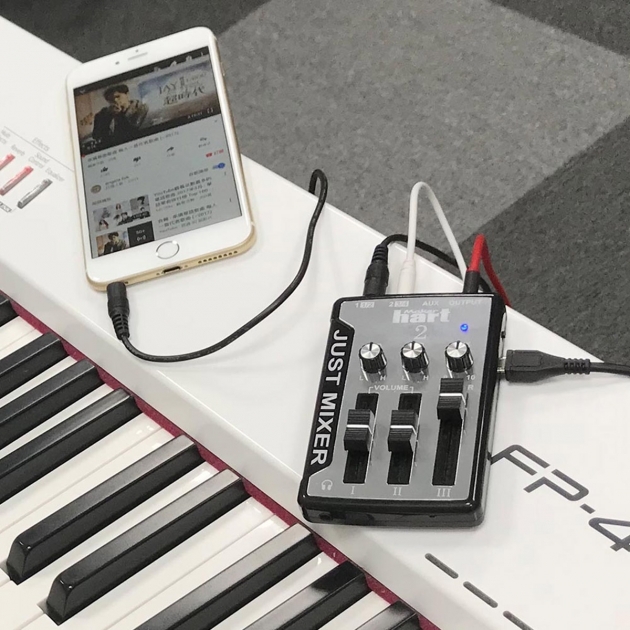 USB AUDIO INTERFACE – Connect to the computer by USB cable ※ USB Audio sampling rate: 48KHz/16bits. 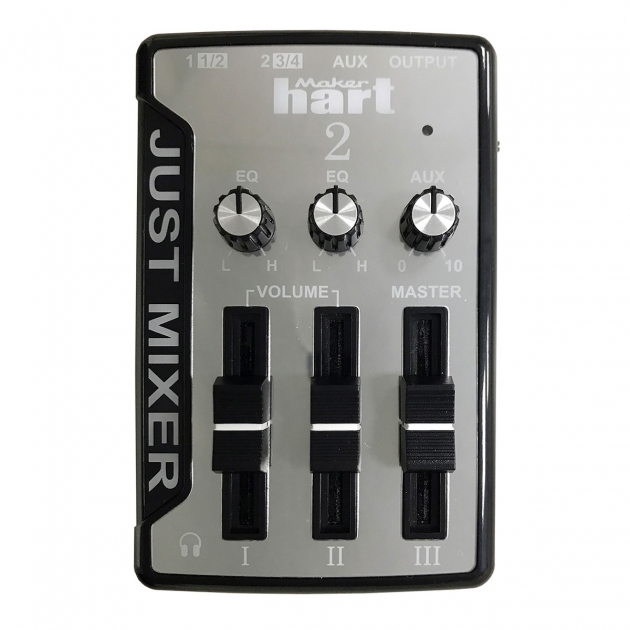 A stylish, USB powered, 3 in-2 out audio mixer that delivers optimum performance at a convenient size! 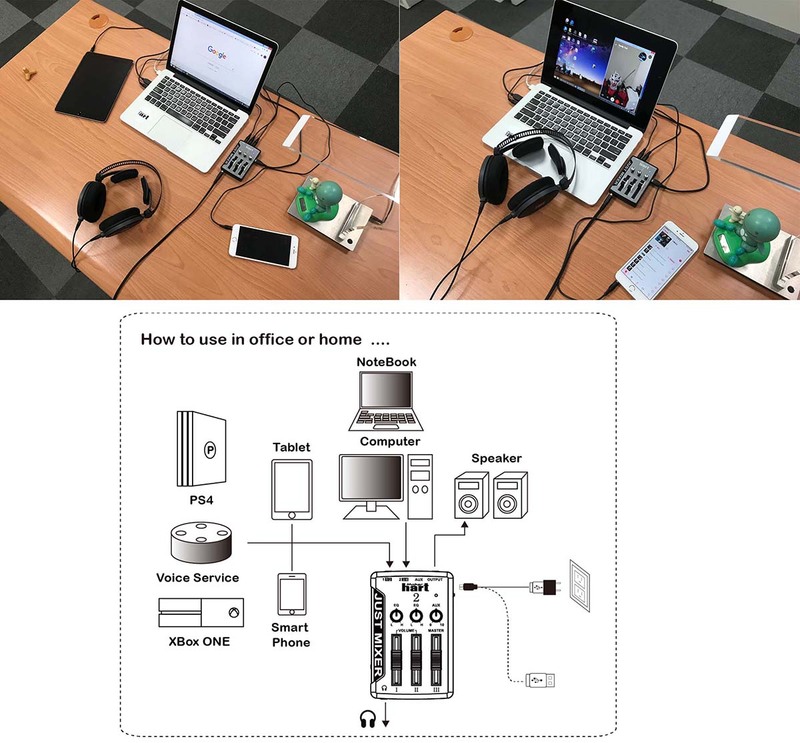 1.We suggest use separate power supply that can be prevent from noise frequency interference of other device.